The Betim Iron Foundry develops, industrializes, and produces over 200 different castings for automotive and heavy vehicle manufacturers. The Iron Foundry is located in Betim, Minas Gerais, 550 Km from São Paulo. Stretching out over a total area of 387,287m² with a covered area of 107,065m². 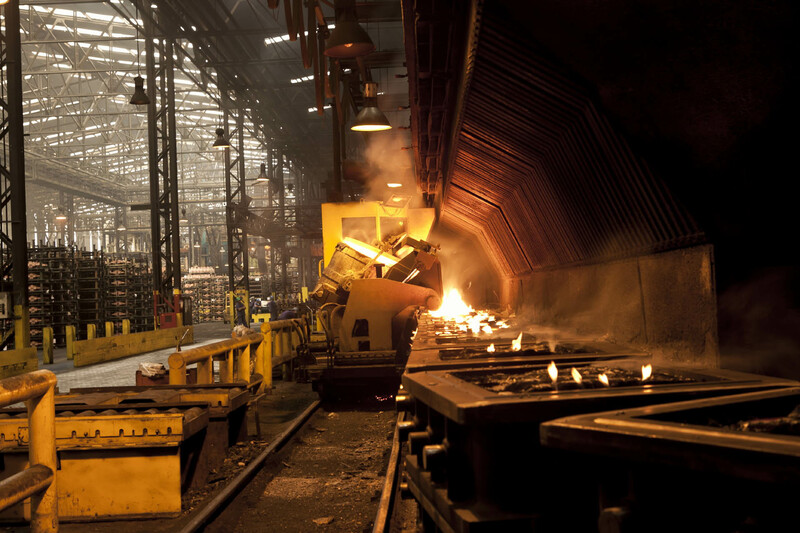 It is the largest plant of the Teksid Group, with a workforce of nearly 3000 and an annual capacity to produce 270,000 tons of iron castings. 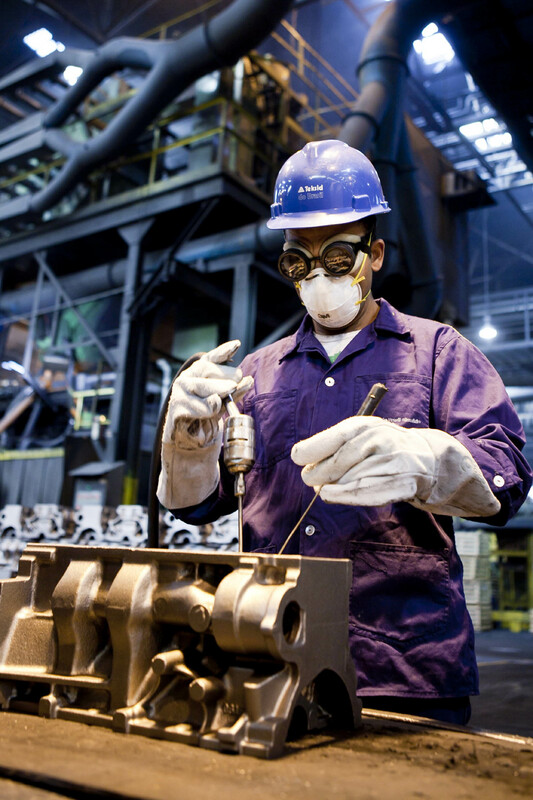 Teksid do Brasil was the first foundry in Latin America to obtain ISO 14001 certification and TS 16949 , and one of the first in the industry to meet the OHSAS 18001 standard. 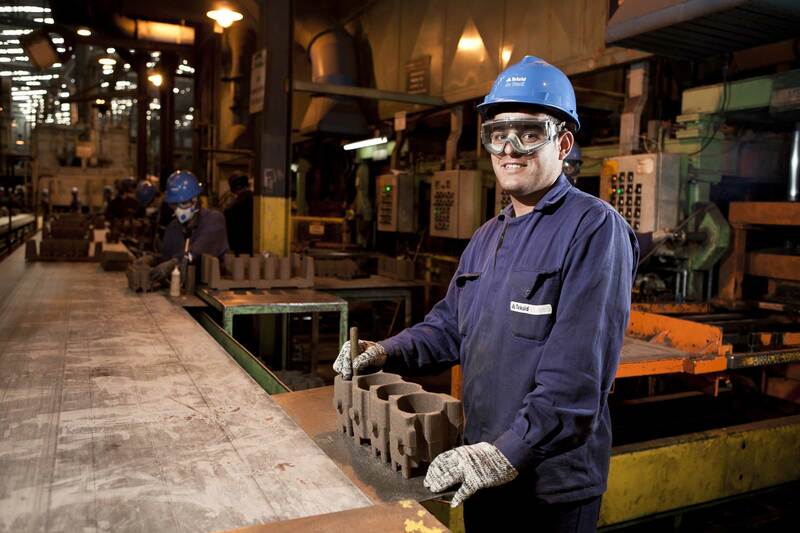 In 2011, the company also became the first foundry in the world to obtain Carbon Footprint, PAS: 2050 certification, which ensures monitoring of greenhouse gas emissions in production processes. 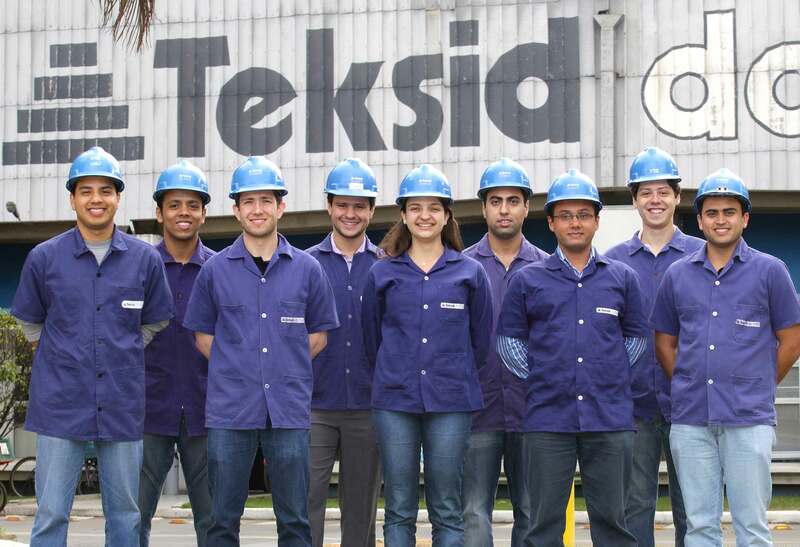 The survey conducted during the certification process revealed that the emissions produced by Teksid do Brasil are 25% lower than the global reference value. 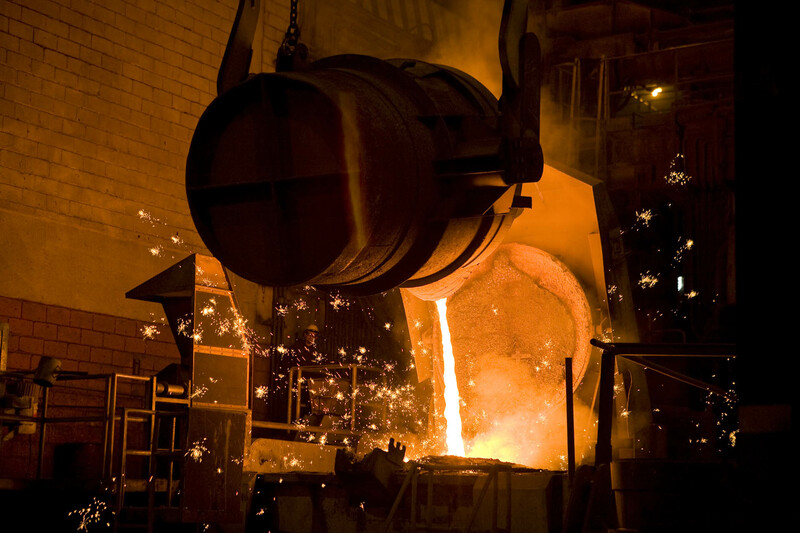 In 2015, the energy management system of the iron foundry obtained ISO 50001 certification. 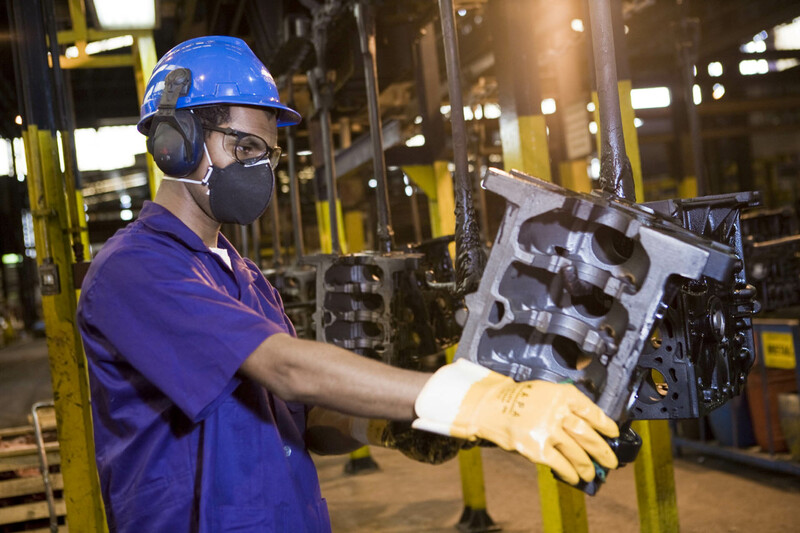 Most important customers: FCA, General Motors, Renault, Scania, Volvo, MWM-International, Cummins, FPT Industrial, CNH, Navistar, Deutz, Benteler, Dana, Eaton, Musashi, OMR, Brembo. 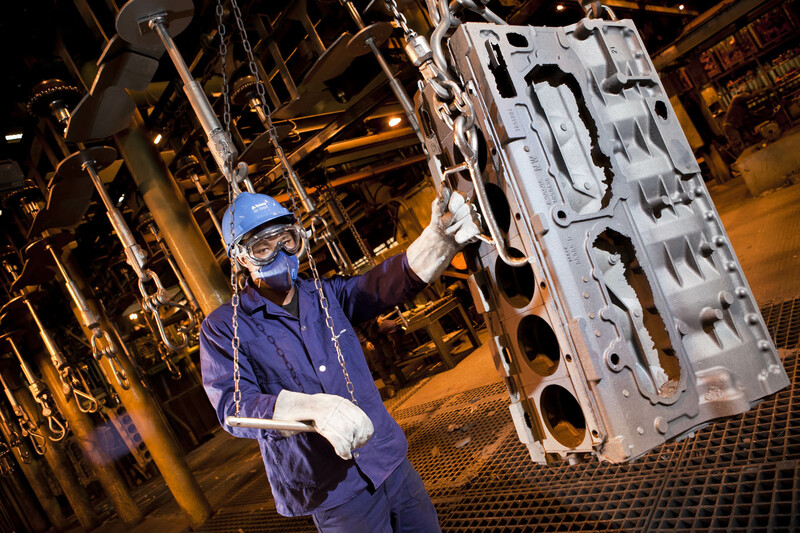 The Iron Plant develops, industrializes and manufactures over 200 different castings for the automotive and heavy vehicle industry. 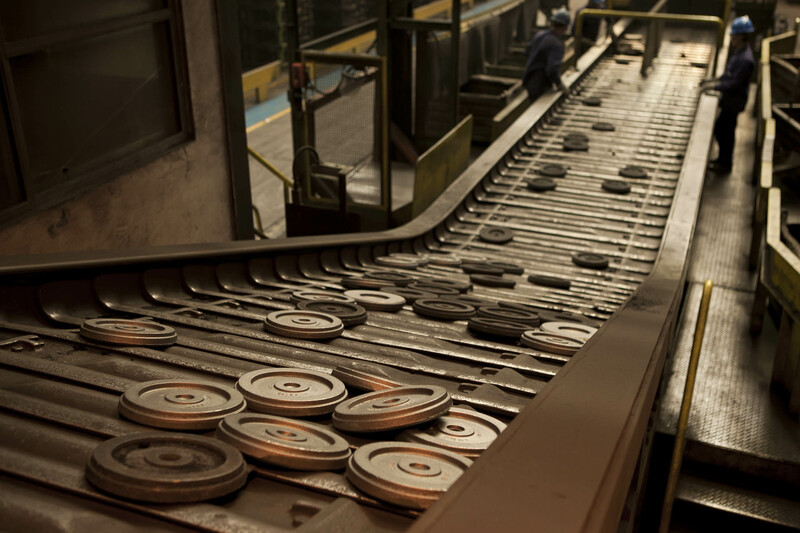 It is capable of producing Grey Cast Iron, Nodular Iron, High Performance Iron (HPI) and Compacted Graphite Iron (CGI).